Pretty Ballerinas, the shoes brand with the feature pink sole, has opend his first concept store in the prestigious Hotel Arts of Barcelona. 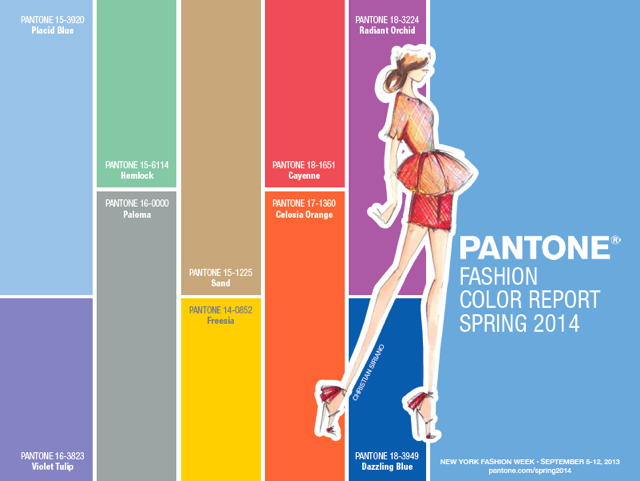 The store reproduces 100% the brand image of Pretty Ballerinas & Mascaro. 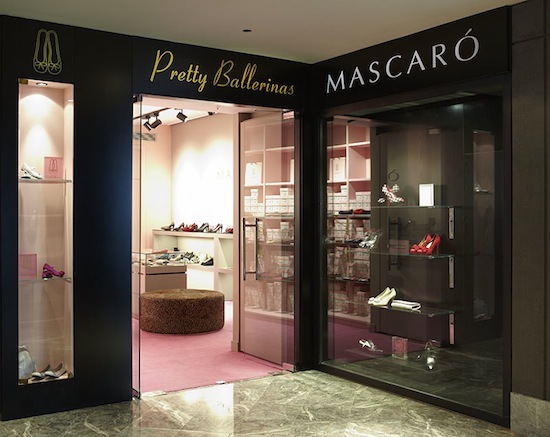 The decoration used in the 40m2 store includes the corporate colors – pink, black and gold – Louis ix style mirrors and leopard printed puff; elements that without seeing the logo allow you to realize that you are in front of a Pretty Ballerinas store. After opening stores in Milano, London and Los Angel Pretty Ballerinas aimed to open the first concept store in one of the best hotels worldwide to belong to this prestigious range of services offered by high-level resorts where the customers feel like celebrities, in order to doesn’t make it a coincidence that Pretty Ballerinas ally is the Hotel Arts Barcelona. In fact identifying Pretty Ballerinas with the world of celebrities is not going to be difficult because its shoes have become famous thanks to the celebrities who have worn them, such as the fashion icon Kate Moss.